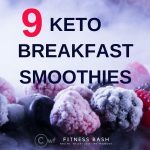 Have you checked Keto Fruit list? Well yes when it comes to keto, you ought to keep the carbs in mind while putting it to your dishes. You should basically make a chart first that should be on your shopping list. Okay, disclaimer time: I follow keto diet every now and then but definitely I am no expert in it. So whatever I state is purely based on my research. Here is a low carb vegetable list to make it handy. The list starts with the vegetables, least in carbs. Broccoli Rabe is not NOT broccoli. It belongs to the turnip family and its leaves, stem, and stalks are edible. You actually cannot have this vegetable separately. Best suited for salads where it will give a distinguished flavor. Check 13 keto salads which you should try. Bok Choy is also known as Chinese cabbage. This is a keto vegetable which can be eaten separately. You can have different bok choy recipes or mix it with noodles or soups. I simply love the celeries. Whether it is a salad or a salad dressing, I like celery in it. Even in spicy foods, I love to add celery to it. Not only it is low in carbs but celery is an excellent source of anti-oxidants and beneficial enzymes. You can mix spinach with a lot of keto dishes. Basically, it goes with almost everything as keto smoothies, keto lunches or dinners. Spinach is also beneficial to people with diabetes as it improves blood glucose control. It also reduces blood pressure and improves bone health. A common keto breakfast recipe is asparagus with bacon. Am not sure if you ever had asparagus but I do not like it much. Though asparagus is high in vitamin K and contains anti-inflammatory and anti-oxidant properties. Not a big fan but yes I can include this root vegetable in my regular foods. Not only for keto diet, but radish contains great about of roughage which triggers weight loss. It also treats urinary disorders and improves the cardiovascular system. Zucchini makes a hell lot of delicious meals. Even many of the keto desserts are made of zucchini as the main ingredient. Zucchini aids weight loss and maintain optimal health. This is yet another vegetable which makes dishes nutritious and is keto safe. Not only low in carbs but it also lowers cholesterol and treats anemia. Eggplant is a low carb, nutrient dense veggie so it can be eaten in a regular diet. Eggplant is a good source of dietary fiber. I love bell peppers for the colorful crunches it brings to dishes. They are also a source of valuable nutrients, antioxidants and rich in fiber. There are ample lovely delicious keto recipes for cauliflowers. 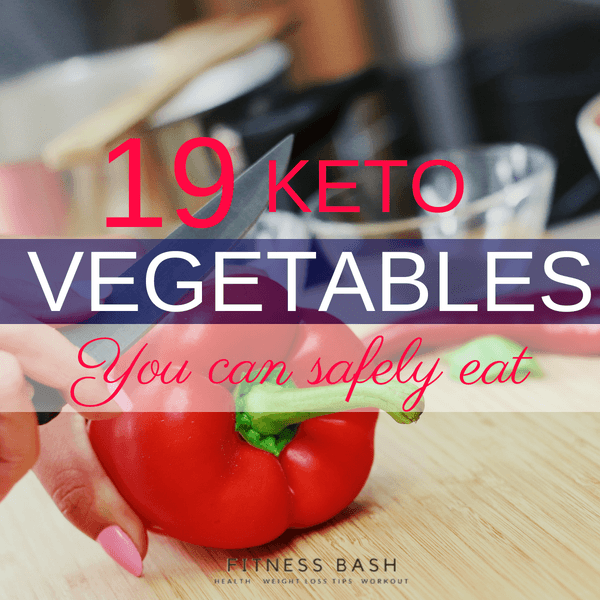 When you are on a ketogenic diet then you are bound to love this low carb vegetable for the variety of meals it provides. It provides health-promoting phytochemicals and high level of anti-inflammatory compounds. Cabbage is considered one of the healthiest food in the world. Not only low carb but cabbage is a fiber-rich moderately leafy vegetable. Cabbage also reduces heart disease risk. I do not know about you but I like cucumbers. Keeps my mind and body cool and a very effective ingredient for detox waters. Cucumbers, you put it in salads or have it raw with salt sprinkled. When I say net carbs is more than 5 gram per 100 grams serving that means you shouldn’t have it in a lot of quantity to be in ketosis. I never had broccoli earlier. As for me, it was similar to having cauliflower. But there are so many delicious broccoli dishes for keto diet that I finally started to have it. Not only it is low in carbs but it contains powerful antioxidants. It also reduces cholesterol and improves bone health. You can just add this vegetable to any meal you like. Yes of course if you like its flavor. The green beans very nutritious and you can add it to any chicken meals. Turnips possess rich nutritional value with a lot of vitamins and minerals like magnesium, calcium, iron. It is also a very good source of omega-3 fatty acids. Turnips are high in fibers aiding in weight loss. I find Brussels sprouts similar to cabbage, cauliflower type. Just another addition to the keto family. But as it contains more than 5 grams of net carb that means you shouldn’t have it more than a cup. Kale is highly nutritious and low in calories. making it a super food for weight loss. You can put kale in your salads raw or cooked. It is moderately high in carbs but you can use it once or twice in your weekly meal. Though always keep the quantity low. 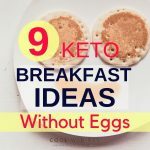 9 Keto bread recipes perfect for a keto breakfast. 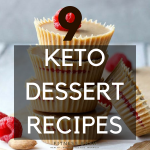 9 Low Carb Keto Dessert Recipes to lose weight Now!